Content marketing continues to grow because it attracts consumers on social media platforms like a magnet. While marketers use a variety of content forms, branded content is at the heart of almost three out of every four marketer’s social media plans according to research by King Fish Media, HubSpot and Junta42 (via eMarketer). For content to work in a social media environment, it must be contextually relevant. 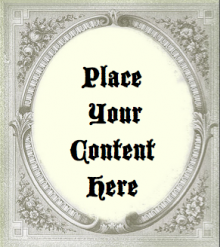 This means that your content must be adapted so that it is appropriate for each specific media forum. To use an obvious example, you can’t take a television ad and hope that it will work in an online video advertising spot. Further, regardless of where customers ultimately buy, they start the shopping process online with research that’s often difficult for marketers to track, since it may not relate to the actual product purchased. In some form, social media enters the purchase decision. 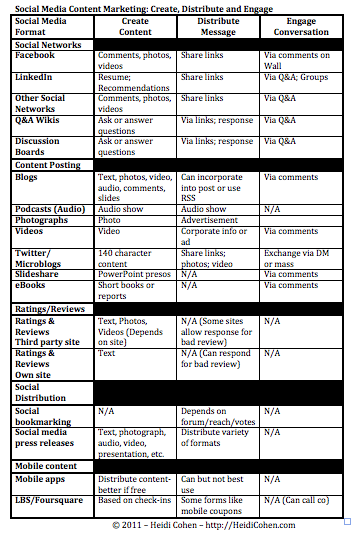 To help you think about the different types of content used across a variety of social media platforms, this chart provides some guidance since it shows the types of content used by social media platform and type of communication. From a marketing perspective, it’s important to think about where your target audience is and the type of content they use on that platform so that you can adapt your information to be contextually relevant and to stand out from the crowd in a positive way. Remember, your goal is to get your content seen in multiple places since it can take several impressions before it resonates with your prospects. 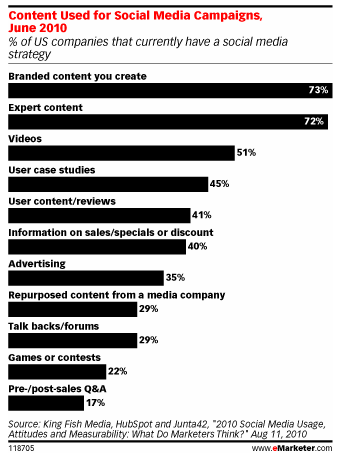 What types of content are you using and why? How effective is this form of marketing for you? How are you measuring your results? 56 Must Have Mobile Facts – LBS and App data included. Tags content marketing, eMarketer, Social media marketing. Bookmark the permalink. ← Super Bowl Advertising: What’s Your Game Plan?